Click Here for direct link the Allen Web site providing the latest in specifications, models, technology and news! 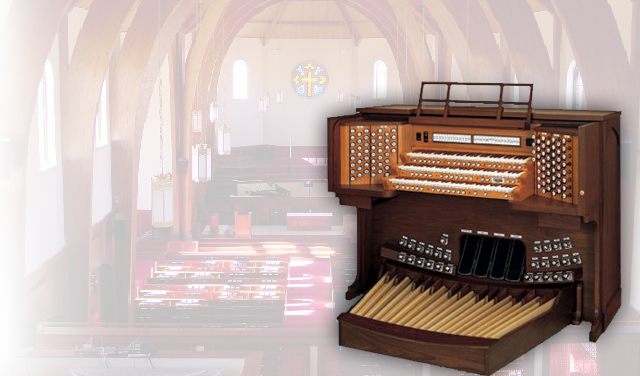 Traditional Church and Concert organs are very rich in history and have long been a major part of our business. 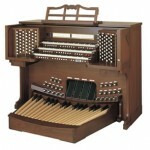 These organs continue to play a major role in worship today. 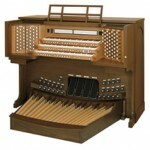 Please use the links below to explore the different types of classical organs available from Allen today. 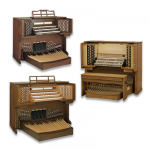 Allen Organ has commissioned some of the great organists of our time to design a series of organs that best suit their own needs and requirements. 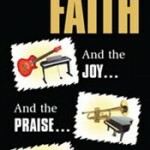 Please use the links below to explore these fine instruments. Combination organs can be built using Allen’s state of the art technology to bring unprecedented sound using real wind blown pipes alongside digital voices. 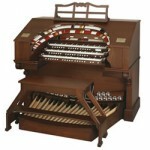 These fabulous organs represent the finest in traditional theatre pipe organ sound, style and historical character. Using Allen’s new Quantum technology, these organs bring back the nostalgic days introducing them to the “younger generation” – and they love it! The newer trends in Contemporary worship include music of various styles and traditional organists find themselves in need of new tools. Allen’s new Vista and Vista II Navigator system provides many different sounds and voices that a Contemporary musician may need during worship. Take a look! 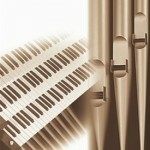 A massive sequencer and recorder all at the organist fingertips! And YES, it is touch sensitive. Hundreds of new general MIDI voices combine with Allen’s ‘five-star’ organ voice samples to make this the most advanced MIDI unit available for organ. A superb interface to the organ makes this unit a masterful MIDI tool. Click Here to view our new/used organs currently located in our showroom.